Fenway Park Prints 20% off for opening day!! 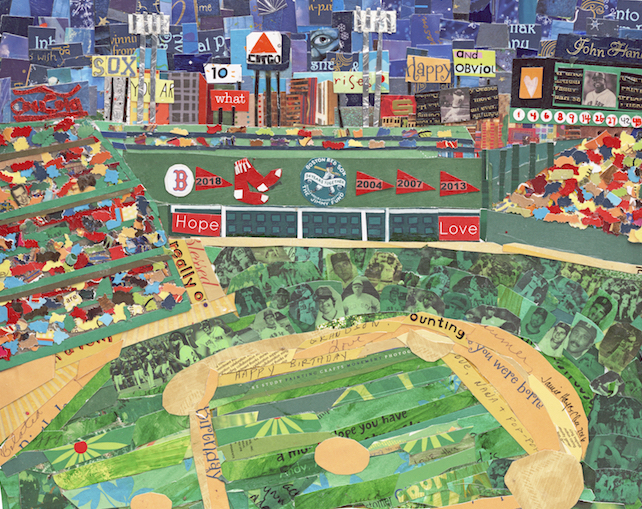 All Fenway prints are 20% off today, April 9, because it’s opening day at Fenway! Shop for your favorite Red Sox fan here!